Study and Work Abroad blog | A blog about studying and working abroad. The Great Ocean Road: Road Trip Escape from the City. Welcome to the Study and Work Abroad blog. 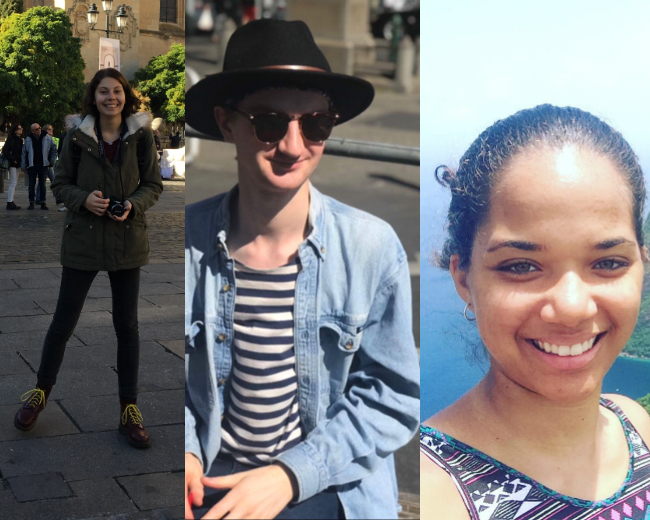 We have the following students blogging about their experiences abroad; Tess Clothier is studying Modern Languages on an Erasmus+ exchange at the Universidad Pontificia Comillas in Spain for one semester, and will then be working in France for the remainder of the placement year; Nikita Greenidge is studying Mechanical Engineering in second year on exchange at Nanyang Technological University in Singapore for a year; Michael Harvey a Veterinary Bioscience student on placement year carrying out research at Monash University in Australia.